Utrecht's ancient city centre features many buildings and structures from the Early Middle Ages. 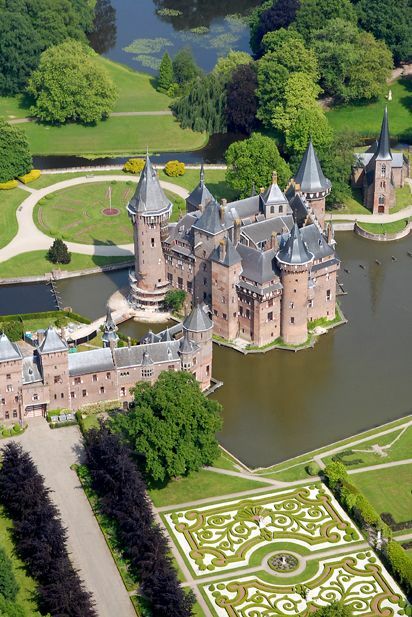 It has been the religious centre of the Netherlands since the 8th century. Currently it is the see of the Archbishop of Utrecht, the most important Dutch Roman Catholic leader.Utrecht is also the see of the archbishop of the Old Catholic church, titular head of the Union of Utrecht, and the location of the offices of the main Protestant church.